On August 20 and with the division on the line, it can’t get any better than this. Sure, there will be more important games as the season comes to a close — particularly the final three games between these two teams at Dodger Stadium to close the season out — but with this much time left in the season and all of the current story lines, this is best case scenario. Heading into this week’s three-game set, the Dodgers hold a slim half-game divisional lead over their rivals from the north, but with how things have been going, it might feel like 10-times that much. In LA, the Dodgers are coming off a 7-3 road trip in which they took five of seven from the two current wild card leaders and were fueled by recent acquisition Hanley Ramirez, who appears to be rounding into his old self. Seven hours to the north, however, the headlines are quite different. While the Giants have played .500 ball in their last 10 games, the only thing that has made the newspapers is the loss of their second-best hitter and former MVP candidate Melky Cabrera. The loss, which could be debilitating to the playoff-hopeful Giants, cannot be overstated. For a team with as little offensive firepower as they have to lose a player of that magnitude should be catastrophic. Then again, these Giants have defied the odds before. So with all this as the prelude to what could be an exhilarating three-game series, the Dodgers and Giants will take the field tonight as mere equals in the standings. With just over 40 games to go, the teams are essentially tied and as baseball fans — some of us wouldn’t have it any other way. In the last two series between these two teams, however, things have actually been quite one-sided. In late June, it was the Giants who dominated LA, outscoring their counterparts from the south 13-0 in three games. One month later, however, it was the Dodgers who earned a sweep by outscoring the Giants 19-3 in their latest three-game meeting. And all this brings us to tonight, when two of the best young pitchers in baseball: Clayton Kershaw and Madison Bumgarner will face off for the right to start the series off right. With nearly identical numbers, 2.90 ERA, 1.01 WHIP, 165 K for Kershaw; and 2.97, 1.01, 150 for Bumgarner; it’s hard to say either team has a definite advantage tonight. Tomorrow night is only more of the same, because while neither team has their best pitcher on the mound, Tim Lincecum and Joe Blanton have been equally disappointing. Likewise, on Wednesday Capuano versus Cain is a battle of two pitchers with ERAs hovering around three. 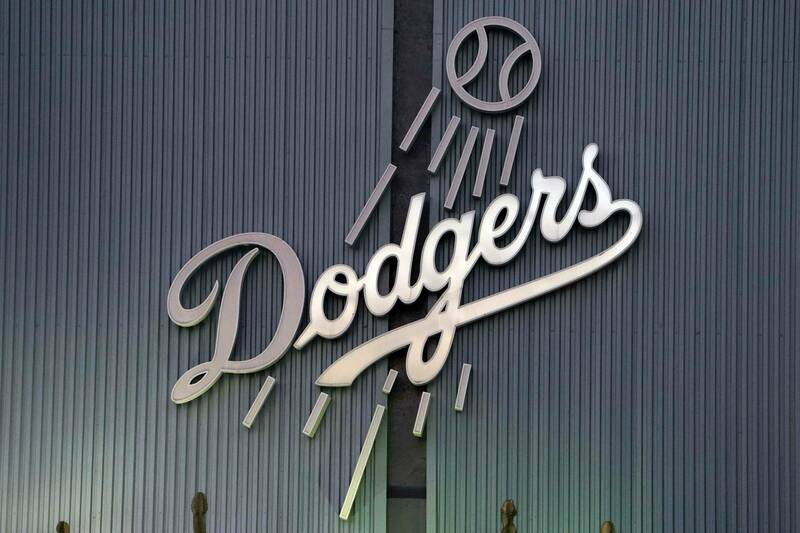 For the Dodgers, things are lining up favorably. Their pitching has looked great and their hitting is clearly better, but the only question is, can they capitalize on the opportunity in front of them? If the Dodgers can put some distance between themselves and San Francisco in the next couple of weeks, their confidence will be soaring as the Giants begin to wonder whether their Melky-less lineup deserves a spot in the playoffs. Either way, it’s tough to argue that this isn’t going to be fun to watch.